EDC flashlights abound, but what's the Best EDC Flashlight? 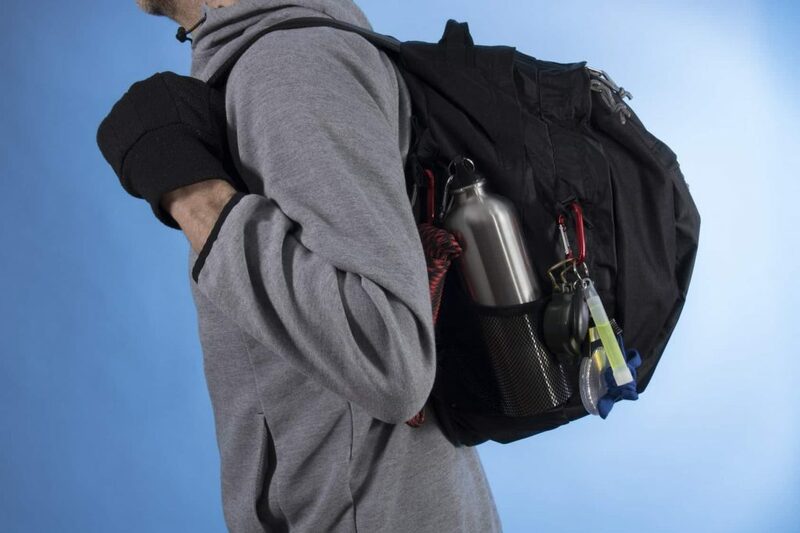 Are you looking for the best EDC flashlight to carry with you for emergencies? 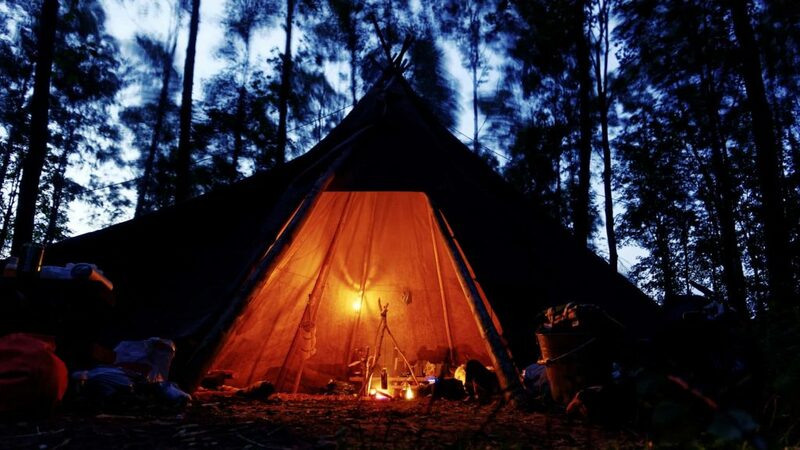 It may not seem like much at first, but you will thank yourself for having one the next time you go camping or when your car breaks down. To make the buying process easier for you, we have found the best EDC flashlight of 2017. EDC flashlights can range anywhere from under 2 inches to 6 inches long. Size definitely matters when it comes to finding the best EDC flashlight, and it mostly depends on how you plan to use it. Is this something you want to have on your keychain? Would you rather put it in your pocket like a pen, or hook it on your belt loop? Consider the size of the battery when you are choosing the size of the flashlight. Smaller flashlights come with watch-like batteries or rechargeable batteries. Bigger flashlights will have a range of AA, AAA, or CR2 batteries. Choose a battery type you know is of high quality and runtime. Judging the quality of light boils down to three things: beam distance, candela, and lumens. Beam distance is the range of light your flashlight will give in front of you. Candela is the measure of brightness your flashlight will have when focused in one direction. Lumen, on the other hand, is the total light coming from the flashlight in any direction. For survival purposes, candela tends to be more important. Keep lumens in mind if you want your EDC flashlight to fend off attackers, though. 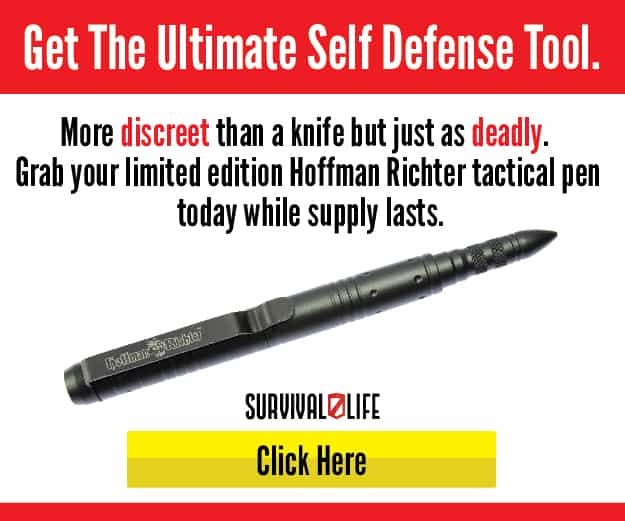 At least 60 lumens will confuse an attacker but if you can find a flashlight with up to 120, you can temporarily blind someone (you should also check out our article on choosing the best tactical flashlight). Your EDC flashlight will likely be exposed to the elements over time, which means it needs to have strong water and shock resistance. ANSI FL1 standards measure shock resistance as a distance in meters a flashlight can be dropped and still function. 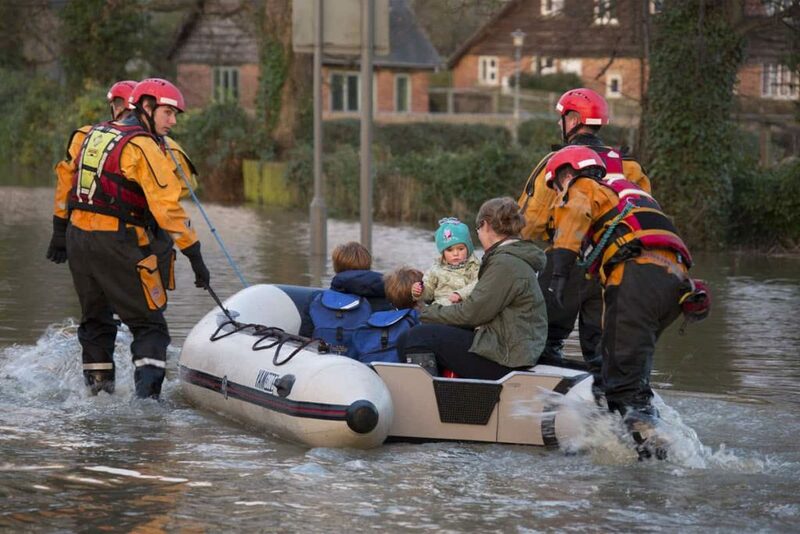 Water resistance ranges from as weak as not being able to handle a splash to lasting underwater for up to 30 minutes. The IPX rating on your flashlight will tell you everything you need to know about water control. 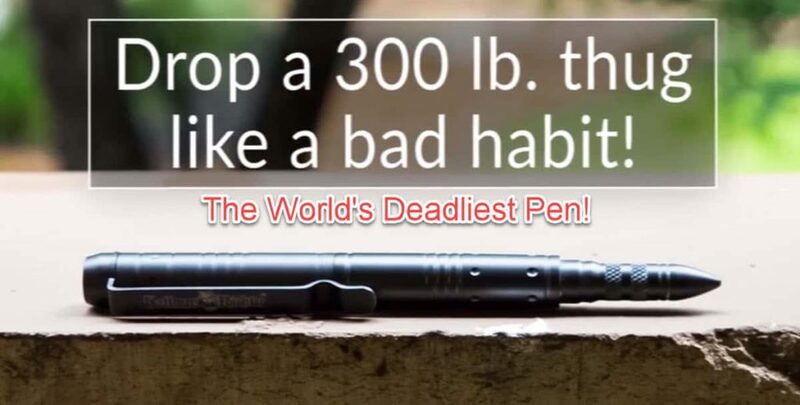 Here’s a 300 lumen Free Hybeam Flashlight that is small enough to be your every day carry flashlight. 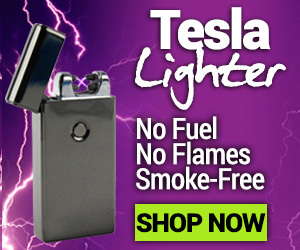 It’s insanely bright, runs on a single AA battery, has a military-grade YAG led, crafted from aircraft grade aluminum so it only weighs 2 ounces and is 100% Free! 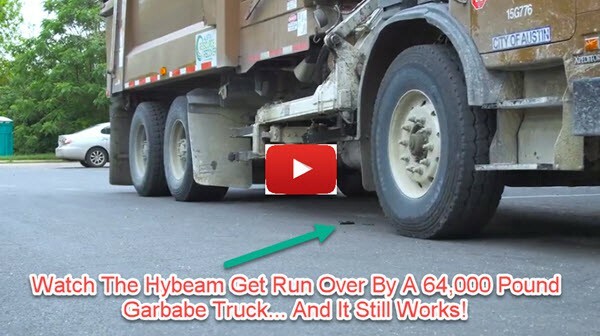 And the Hybeam EDC Flashight is tough as nails… this video shows a sixty four thousand pound garbage truck run over the Hybeam… and it still works! 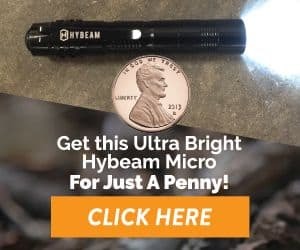 Be sure to check out the Hybeam Microlight. The Hybeam Mircolight is waterproof, made with aircraft grade aluminum, and comes with A Lifetime Warranty. 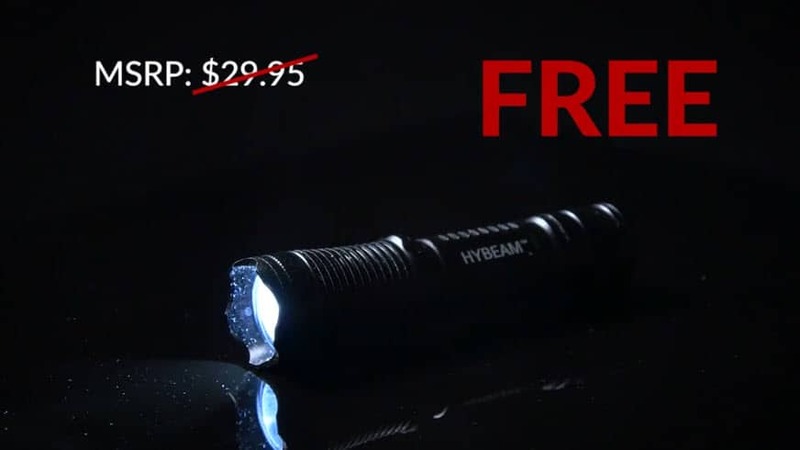 Better yet, the Hybeam Mircolight only costs a penny as part of this special promotion! Please keep in mind that this blog is supported by affiliate promotions and/or advertisements. 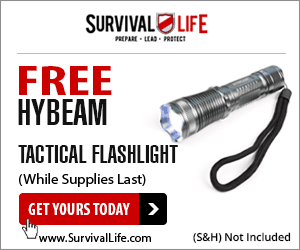 So I may earn a commission if you order a tactical flashlight based on my recommendation, or anything else on this list of free survival gear. 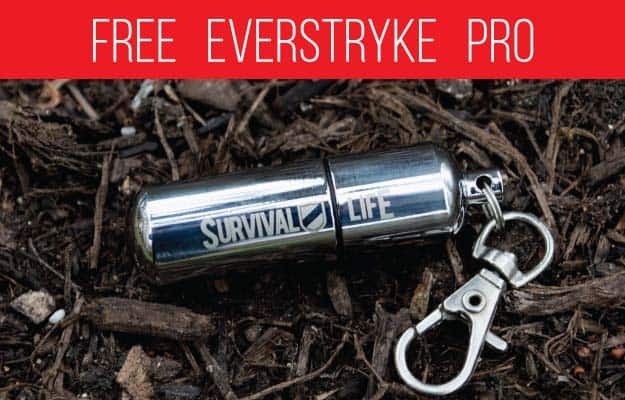 Check out this list of articles that feature the best free survival gear for your every day carry (EDC) and survival needs!